Mia Mia's beautiful indoor and outdoor spaces are created to inspire wonder, delight and the exchange of ideas, and to value the relationships that are important to children's lives. Feel safe, respected and valued as unique individuals. Learn to make friends, share happily, and respect and cooperate with others. Learn to communicate well, act responsibly and play an active role in the community. 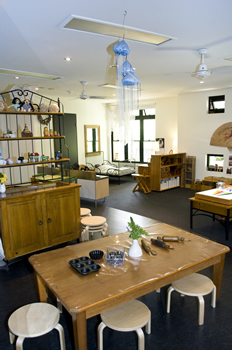 Work in harmony with teachers and families to explore and develop their potential. Play creatively, enjoyably and in educationally dynamic ways. Connect with, and care for, the natural world.